A vehicle built to perform - Hyde Park and Stowe customers, discover the new Chevrolet Silverado 1500 at our dealership, Lamoille Valley Chevrolet. The interior is classy, and is full of numerous driver-assist features which promise a great time in the driver's seat. In its interior, you will see amazing features like touchscreen display, leather seats and steering wheel controls. 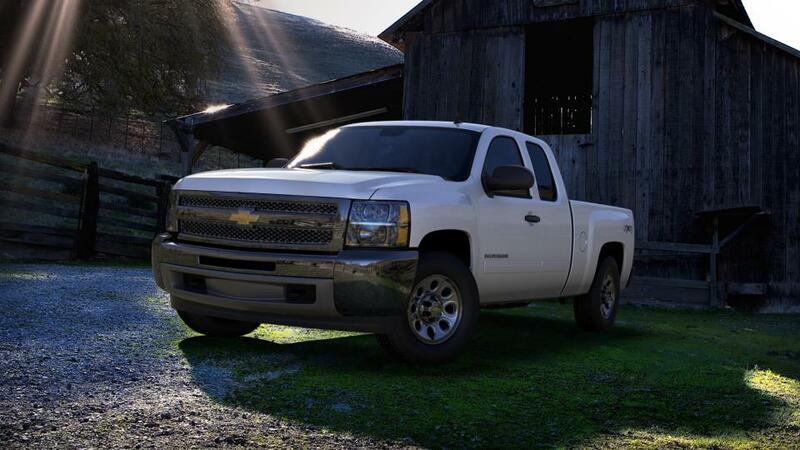 The chrome grille, sharp headlamps and athletic stance offer the Chevrolet Silverado 1500 a robust appearance. %DEALLER_GEO_TWO% and Barre drivers, discover an array of newest safety features like high strength steel safety cage, rear vision camera, collision alerts and low speed forward automatic braking, in the new Chevrolet Silverado 1500. With an efficient engine beneath its hood, Hyde Park drivers with the new Chevrolet Silverado 1500, will have absolutely no difficulties transporting and trailering the heaviest of loads. The sophisticated cabin of this pickup, induced with the sophisticated and entertainment features, help keep you connected and entertained during the drive. Be it a drive through the city, or even excursion with your loved ones and friends, the Chevrolet Silverado 1500 will be your companion. 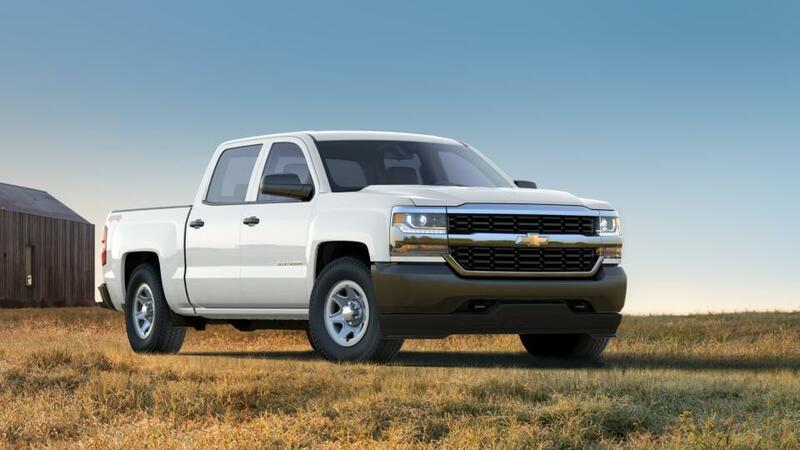 Hyde Park shoppers, test-drive the new Chevrolet Silverado 1500 at our dealership, Lamoille Valley Chevrolet, and also benefit from the latest special offers.